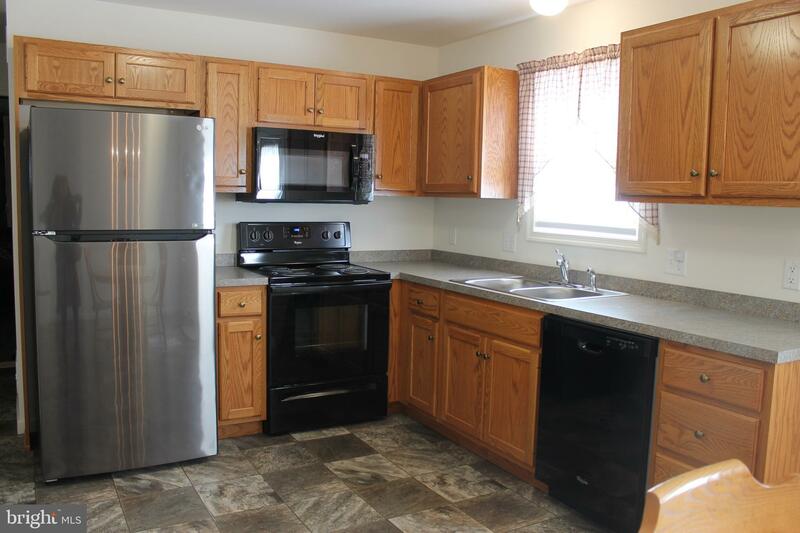 $193,000 | 3 Beds | 2 Baths (1 Full, 1 Half) | 1,352 Sq. 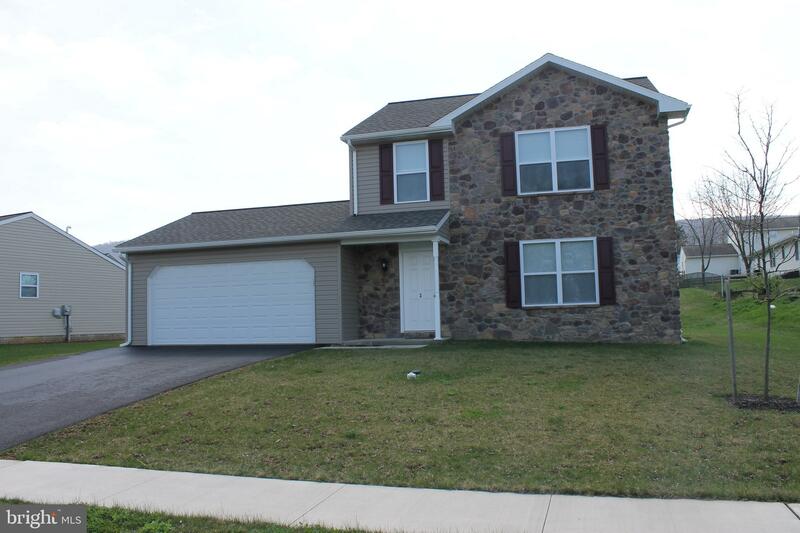 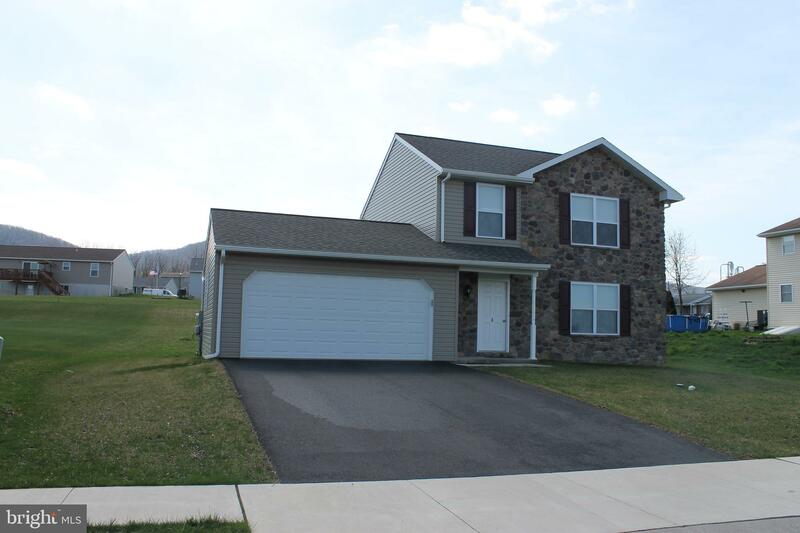 Ft.
3 HILLSIDE DRIVE, NEWMANSTOWN, PA 17073-9263, U.S.A.
Well maintained 3 bedroom home only one year old. 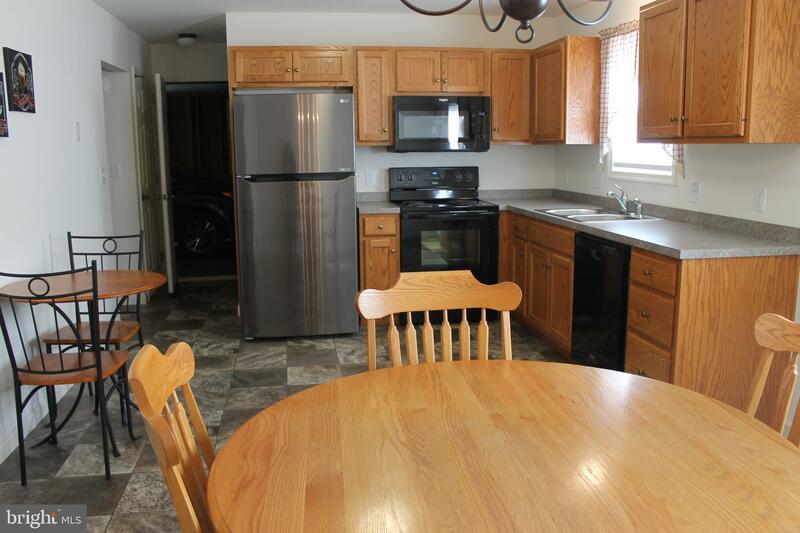 All appliances remain and dishwasher was never even used. 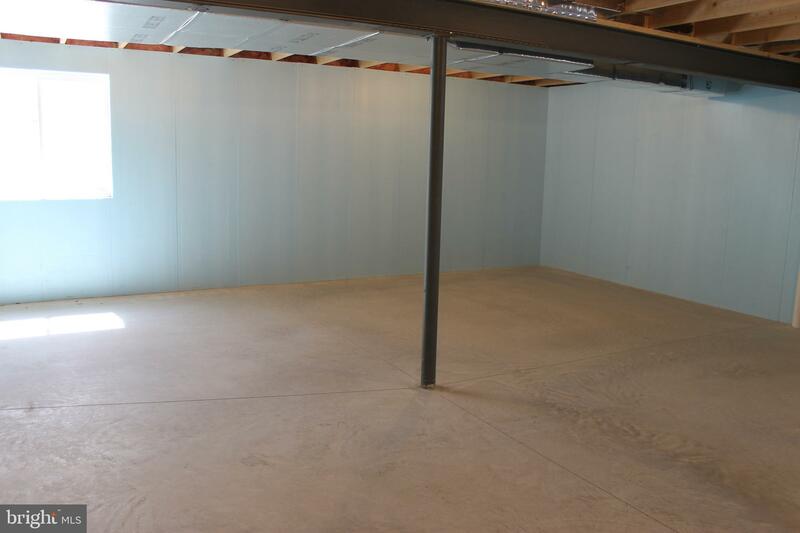 2 car garage & plenty of closets. 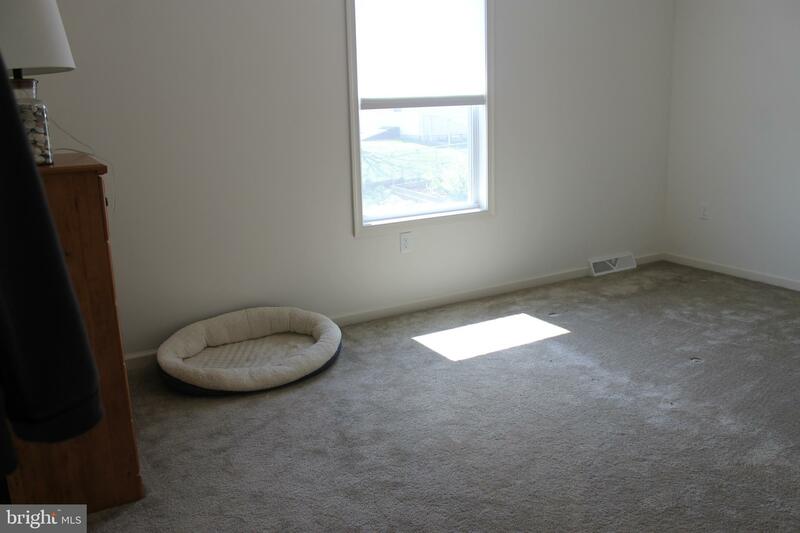 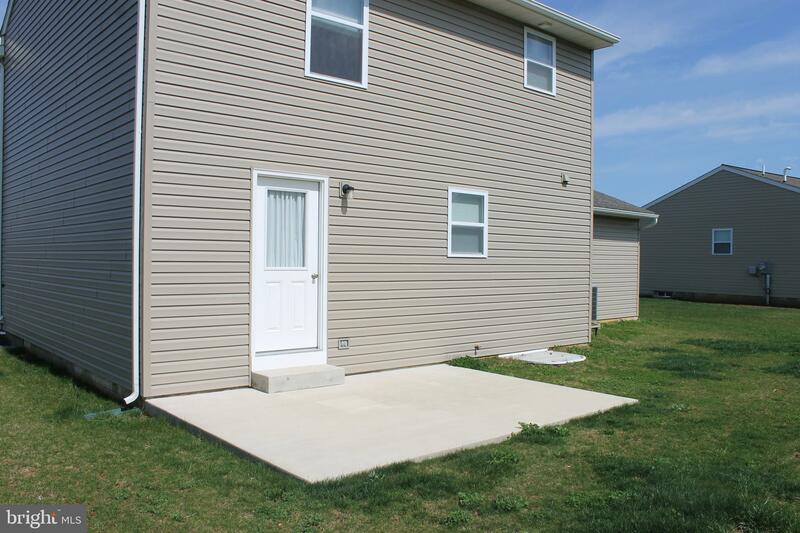 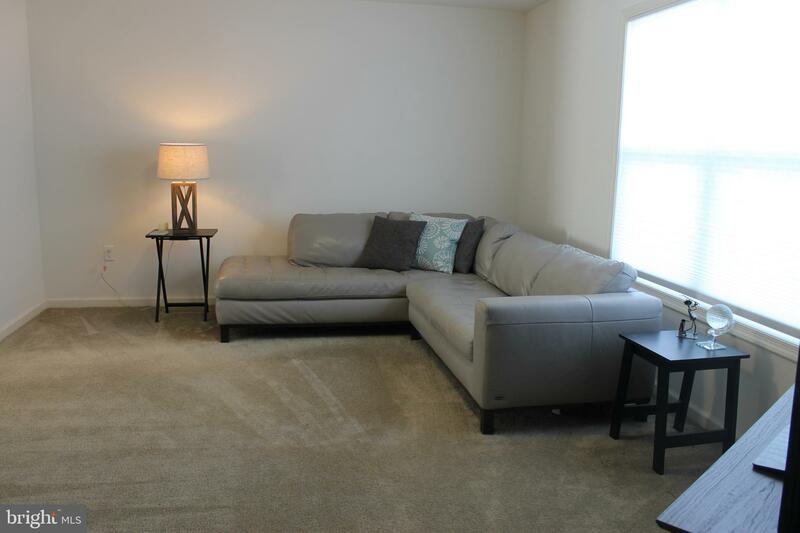 All you need to do is move in this lovely home. 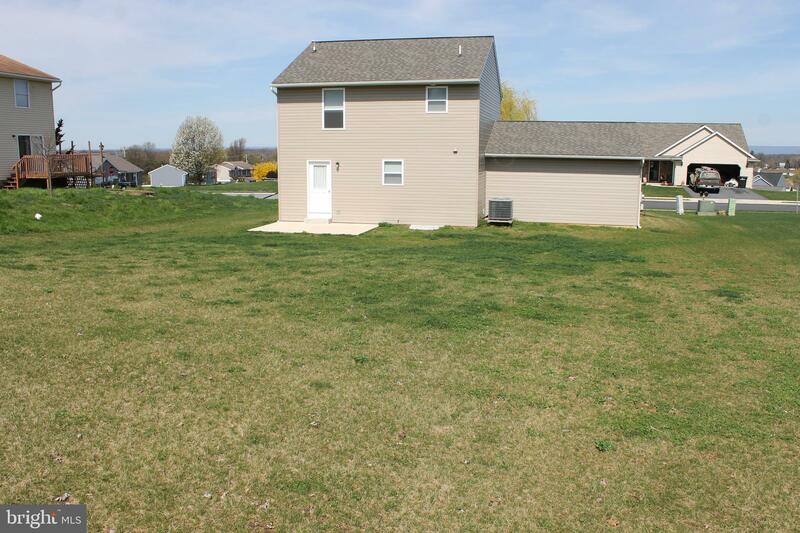 Patio outback with a mountain view and large yard for your outdoor enjoyment. 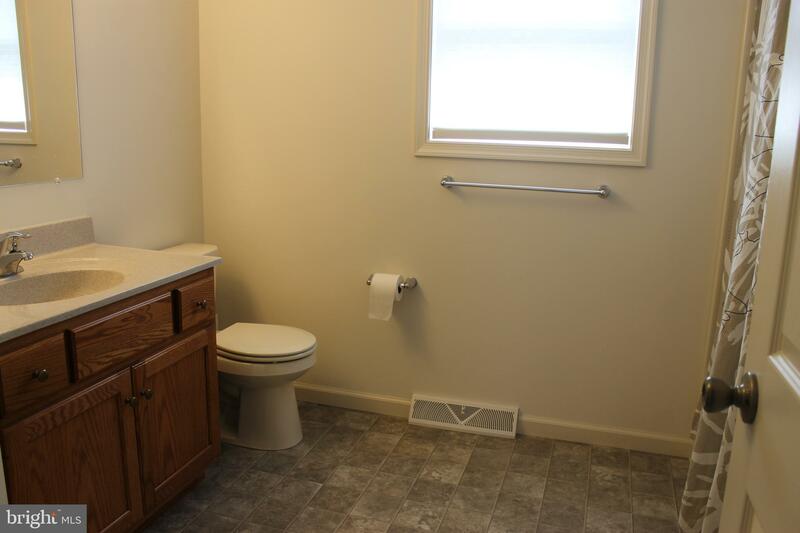 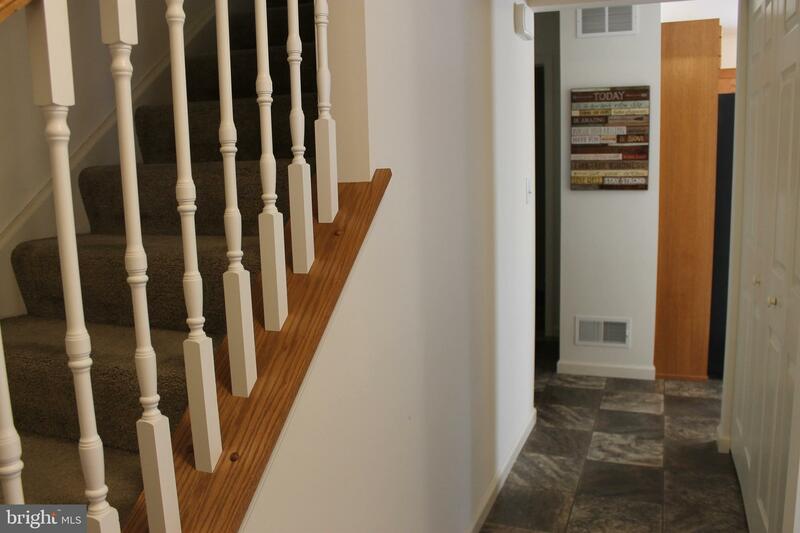 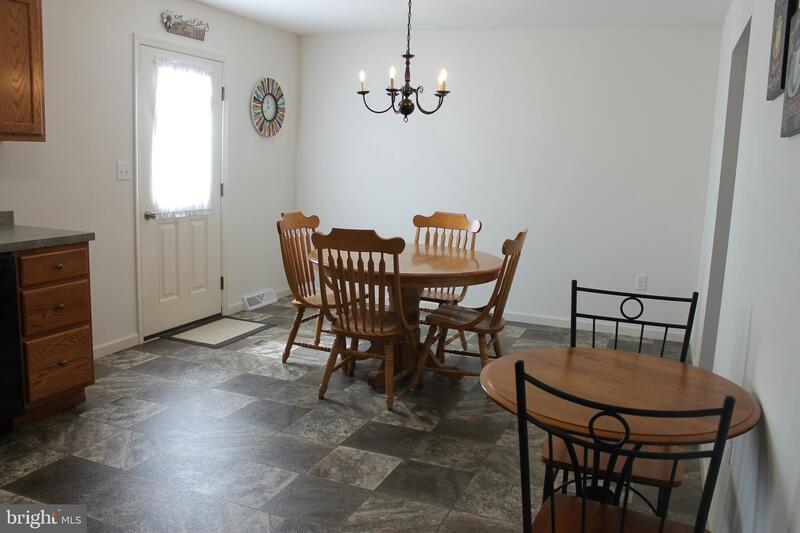 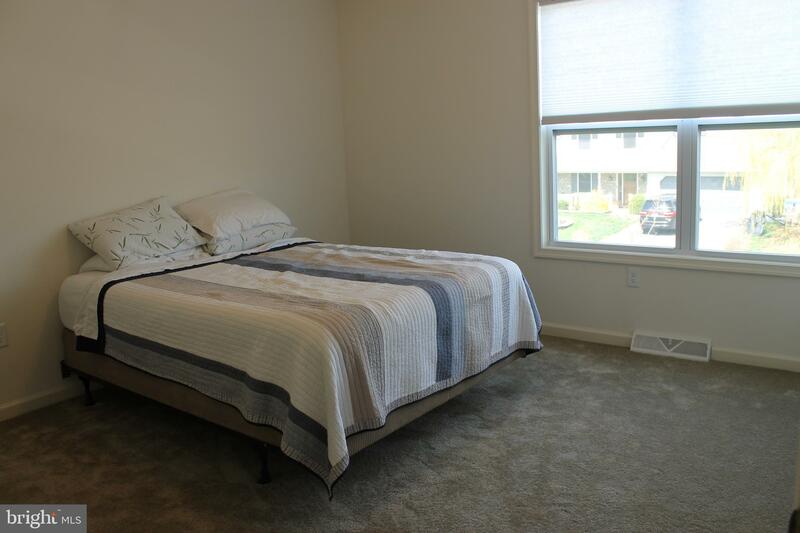 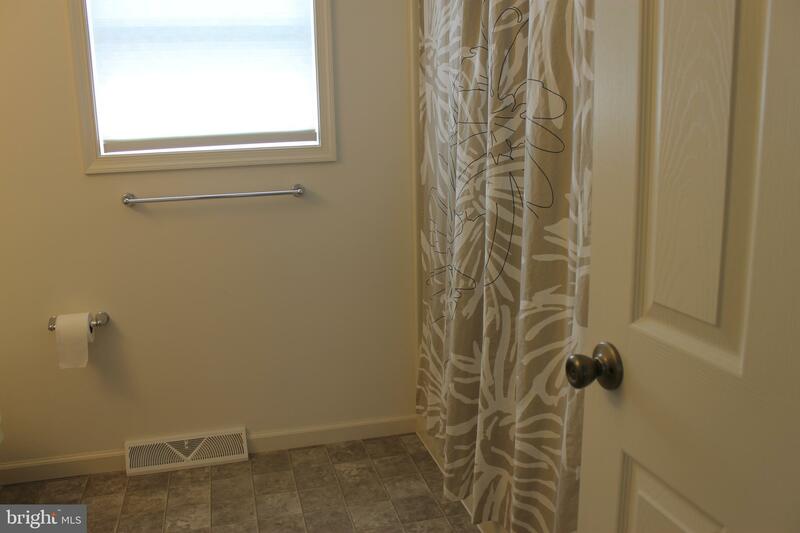 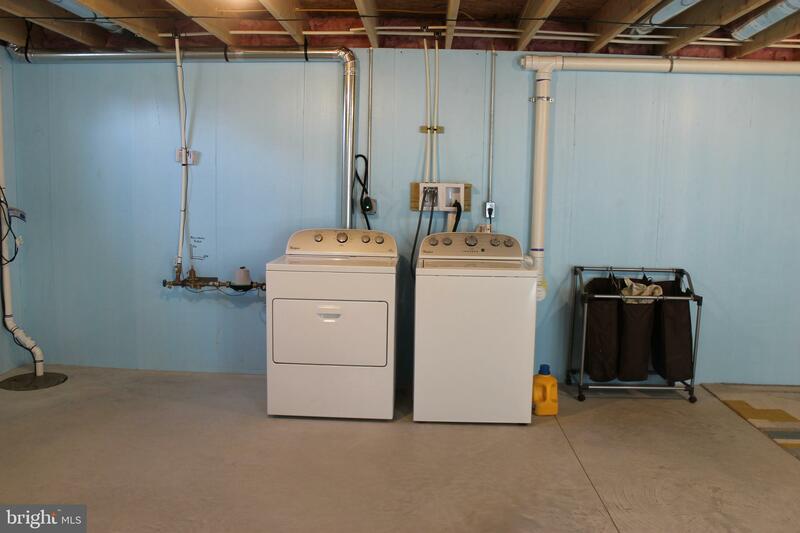 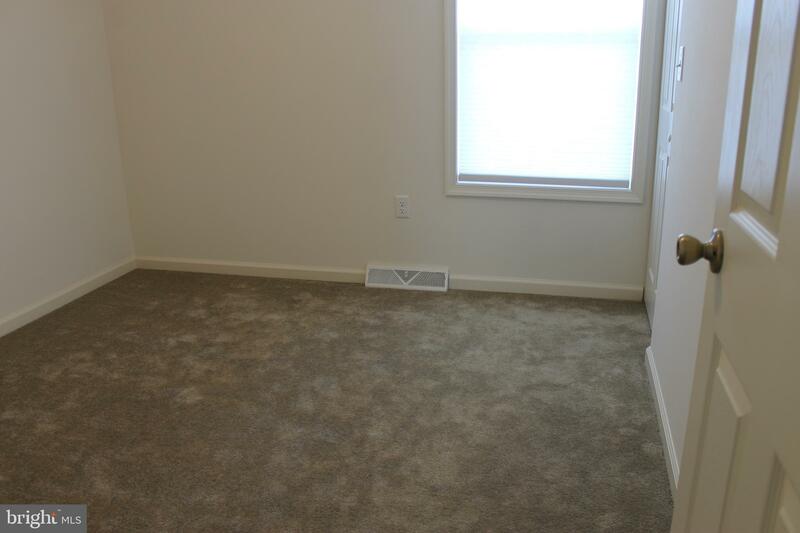 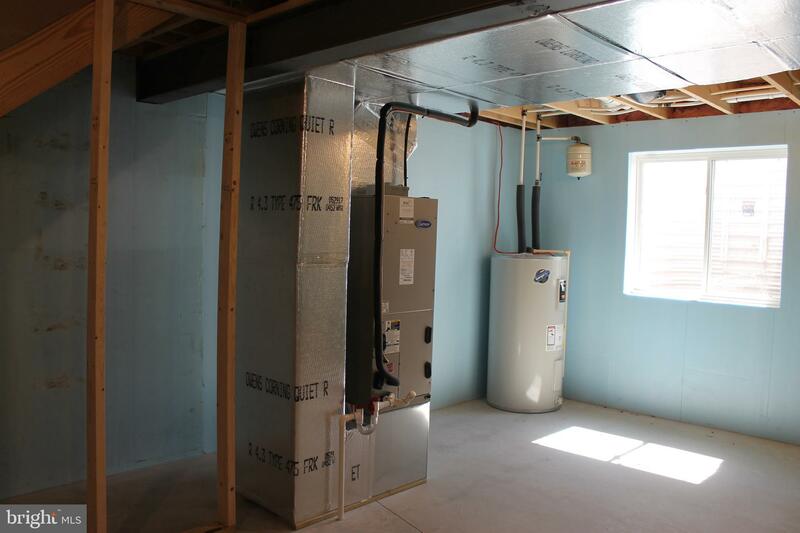 Clean basement with an exit window waiting for you to finish to add to the square footage.